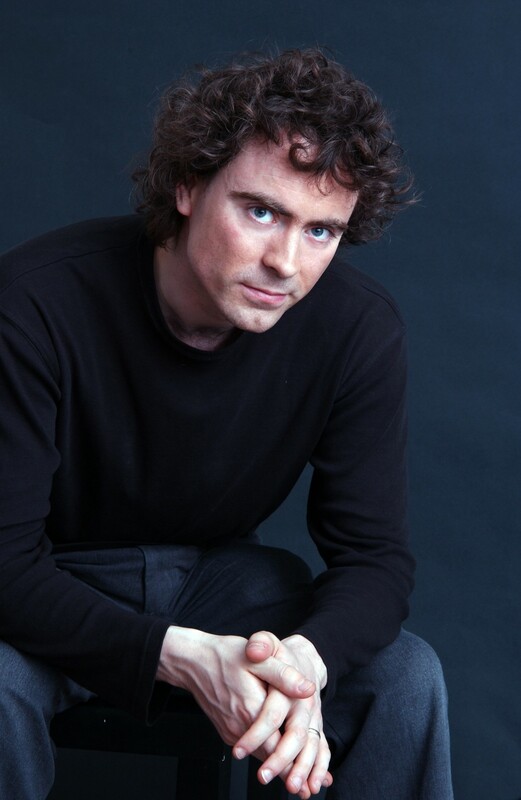 The young British pianist Paul Lewis is celebrated for his considered, compelling and profound interpretations of the Viennese classics including the complete Beethoven sonatas. He makes an eagerly anticipated return to Lancaster with one of Beethovenís greatest and most exhilarating sonatas, from his 'Heroic' period, the 'Waldstein'. Mozart's mysterious Adagio opens the programme which includes two striking examples of overwhelming romanticism - Schumannís mercurial Fantasy in C and Lisztís headily Byronic 'Vallee d'Obermann'.